“The year has confirmed that our strategy has been right and we will continue to invest in our mission of becoming the Fastest Sports Brand in the World,” said PUMA CEO Bjørn Gulden on Thursday, after PUMA’s sales had improved by more than 10 percent currency adjusted to 3.6 billion Euros in 2016. “We have seen a continued increase of interest in our products and brand from consumers and retailers,” he added. 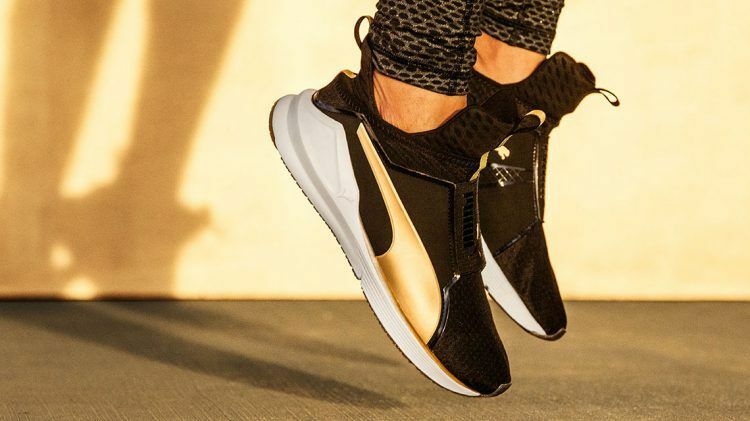 “The sell-through of our new product launches has been good!” PUMA’s sales increase was even slightly above what our management had anticipated for last year, which was a currency adjusted sales growth between 7 and 9 percent. 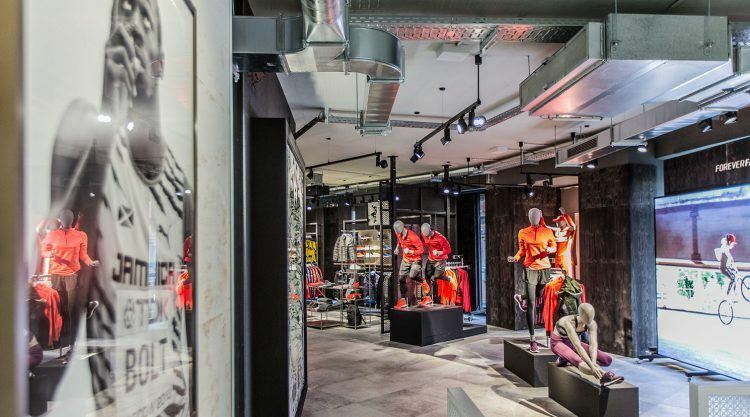 PUMA’s sales improved throughout all regions and product segments. EMEA posted the highest sales growth of all regions – an improvement of 13.2 percent currency adjusted to 1.4 billion Euros. Especially, DACH and France developed particularly strongly. Sales in the Americas rose by 8.3 percent currency adjusted to 1.3 billion Euros, while Asia/ Pacific increased sales by 8.5 percent to 905 million Euros in 2016. Within our product segments, Footwear was the main driver of our sales performance, posting an increase of 12.6 percent currency adjusted to 1.6 billion Euros. Especially shoes in our Running, Sportstyle and Fundamentals categories resonated well with consumers. Apparel sales grew by 9.6% currency adjusted to 1.3 billion Euros, while Accessories improved by 5.9 percent currency adjusted to 667 million Euros. Our own PUMA stores continued to perform well, too. Including our ecommerce business, our retail sales increased by 12.5 percent currency adjusted to 794 million Euros. This means that almost 22 percent of our total sales were generated in our own stores and online shops. Our earnings have also improved: while our operating result (EBIT) rose by 32.6 percent to 128 million Euros, net earnings rose by 68 percent to 62 million Euros. "2016 ended as we had hoped"